'Whole person care' has been done by family doctors for years. We do not need yet more managerial silos. People living with dementia are generally not kept ‘in the loop’ about major decisions in the running of their health and social care services. 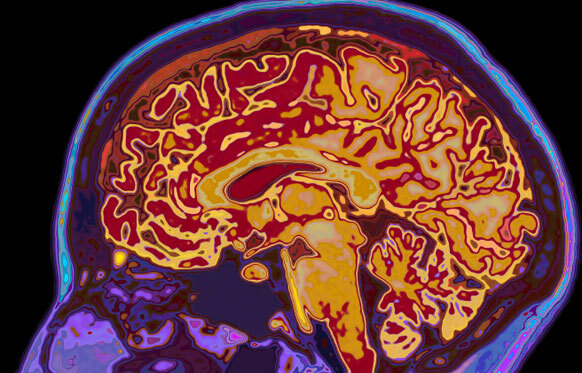 Whereas some politicians clearly see some capital in promoting dementia, it is hard to distinguish whether this is a genuine interest in dementia or a need to act as a broker for the pharmaceutical multinationals. Likewise, ‘whole person care’ has all the makings of a great slogan, raising expectations beyond a reality. The concept is, irrespective of funding mechanisms in various jurisdictions, is that you see beyond a list of clinical diagnoses. My working definition of ‘personhood’ is somewhat more basic than that of Carl Jung and Tom Kitwood, whose feet I should never wish to tread on intellectually. But my definition is simply that any person living well is at ease with his or her own past, present and future, and his or her environment including community. In my view, therefore, it is refutable that there are sources of expertise for whole person care outside the medical profession, including unpaid carers, nurses, occupational therapists, physiotherapists and speech and language t harpists, as well as other persons with dementia. Health and social care in England currently feels like fragmented different worlds, with a complete lack of communication between them. The lack of continuity of care leads to operational problems in offering health and social care. And if you reduce people to a list of diagnoses, you ignore the past of that person. For example, a concert pianist might have rather different views about developing rheumatoid disease in his fingers than a building site construction worker has about developing the same disease in his. What is driving the cost of the NHS budget in England, however, in England is technology not the ageing population; half of England’s current NHS budget goes to people below the age of 65 (Iliffe and Manthorpe, 2014). There is an important how it could be delivered. An anticipated problem is that how the ‘integrator’ will include services including the private sector as well as possibly community care units; in this rôle the integrator ends up subcontracting services, potentially subverting the original ethos of the CCG process. This is a recipe for fast tracking resources away from the State to the private sector, highly dependent on corporates acting like ‘good citizens’. Certainly, electronic patient records shared between entities would help. But there is a temptation, and indeed danger, that ‘whole person care’ becomes a wish list for multinational corporations; e.g. “big is best” and implementation of massive IT projects. Focusing on a person’s beliefs, concerns and expectations, however, has been done successfully for decades by many family doctors, who have been subject to the same principles of regulation over confidentiality and disclosure as relevant to IT systems. By this I mean family doctors who spent ages talking to persons and their families in various environments such as home visits, rather than doctors in modern general practice guillotined by the seven minute time slot. The current UK Labour opposition is wishing to implement ‘whole person care’ in its next government, and it of course it remains to be seen whether they will be given a mandate for doing so. 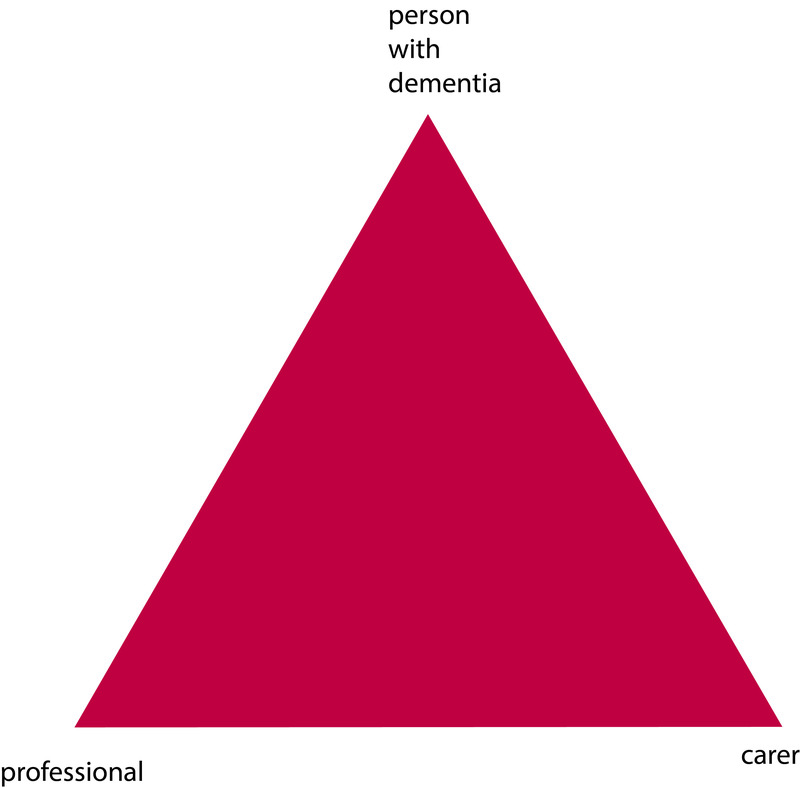 But, if so, policy has a delicate balance to run between recognising specialist clinical care in dementia, e.g. through Admiral nurses, in England, and not creating new “silos”, e.g. whole person care nurses in dementia. Creation of new silos from management and management consultants, apart from all else, encourages insurance-based funding mechanisms for single diseases rather than mechanisms which encourage fair treatment of the whole person in an equitable way. The strength about the ‘whole person care’ construct is that persons have their physical health, social care and mental health needs considered in the round, with an understanding that comorbities can act both ways: physical illness can cause mental illness, and vice versa. Whilst it might seem like an experiment in England, and could not have come at a worse time for the NHS with campaigners feeling that changes in health policy are essentially a rouse for backdoor privatisation, the approach of ‘whole person care’ is particularly relevant to dementia, and other jurisdictions, for example California, have already made good progress with it.